Feeling stressed, overwhelmed, and on your own? RLO Training coaches and trains shops to run efficiently and profitably. Are you tired of doing the same thing with the same result? Does the business own you? Do you dread going to the shop every day? It shouldn’t be this way. 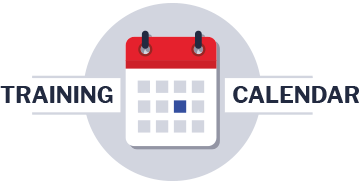 Stop asking yourself, “Is this worth it?” RLO Training has practical training to make the business work for you. Surround yourself with others who have taken back their life, love going to work, and are making a difference. 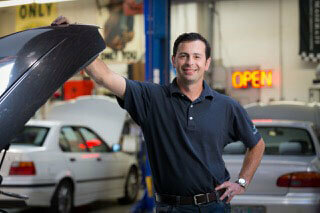 Our clients have gained control of their shop, and they actually look forward to going to work again. RLO Training’s mission is to help automotive repair shops gain and sustain a competitive advantage, and achieve profound, tangible results. Through highly effective and targeted automotive training sessions, we work with you to help you make your goals a reality. Are you earning the income you want? Take Guerrilla Shop Management and gain the necessary tools to be productive and profitable. Make your business work for you! 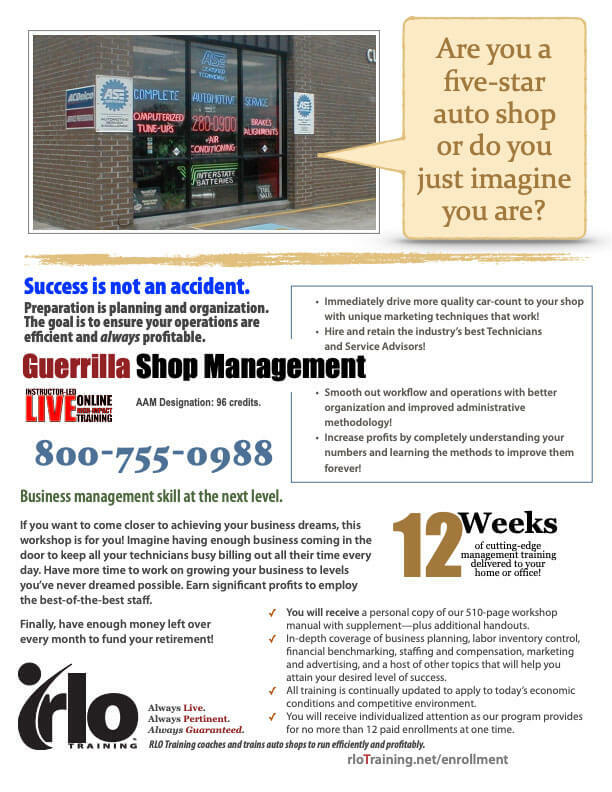 Guerrilla Shop Management is a 12-week training program that meets twice per week for two hours (48 hours total). Our next round begins February 28th at 4pm PT. Click the link or call us today at 800-755-0988 to enroll. While you’re waiting for class to begin, click here to enjoy this great article on Succession Planning.